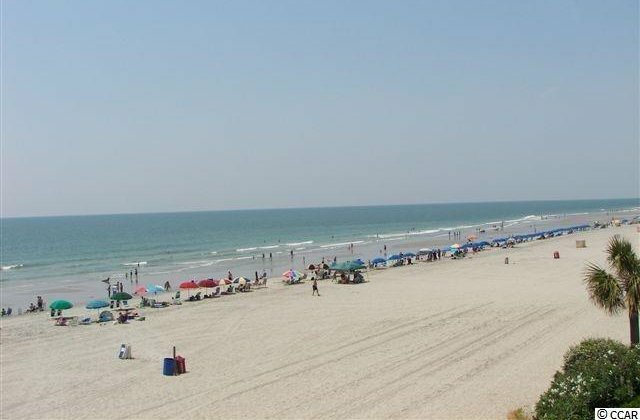 The first priority of everyone coming to stay at the beach is a desire to have a great view of the ocean. 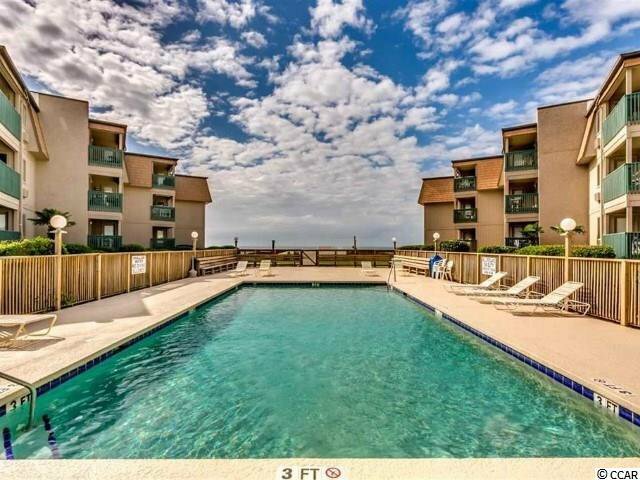 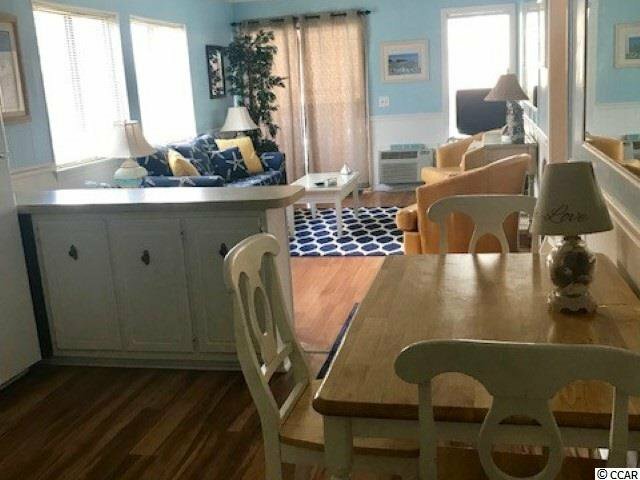 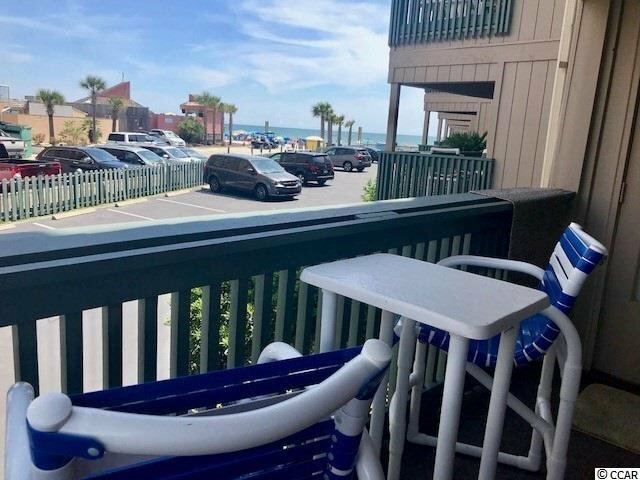 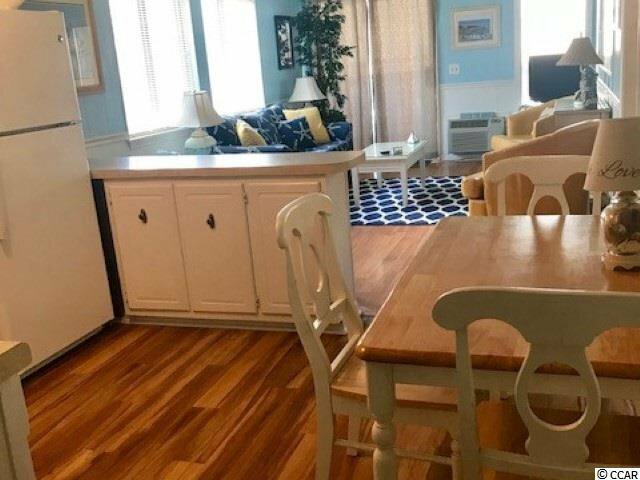 A Place At The Beach III-I-1A is located in an ocean front building with a location commanding a wonderful view of the beach and just steps to the Atlantic Ocean. 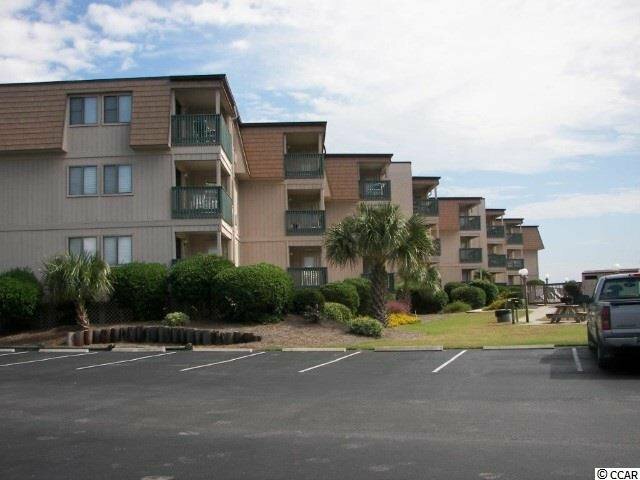 From its first floor location in the building, you will have maximum enjoyment and a wonderful view of the beach. 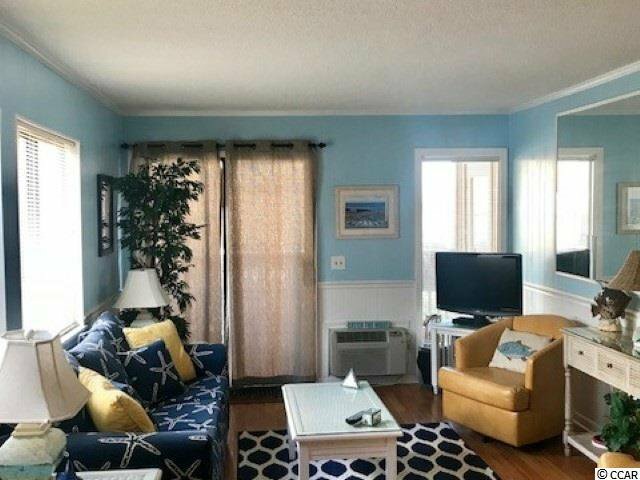 This second home is being sold fully furnished. 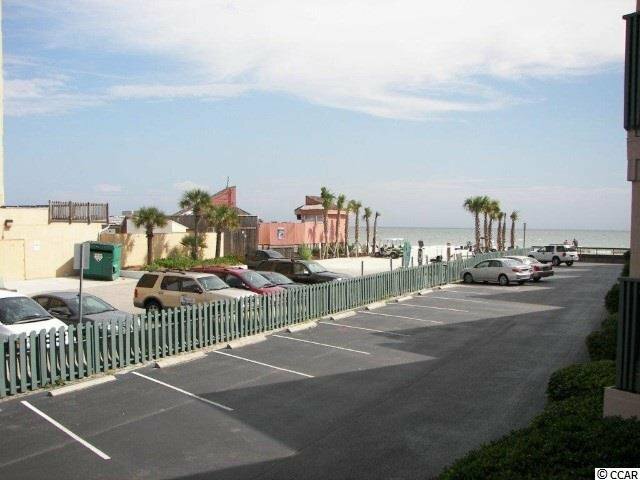 A Place At The Beach III-I-1A is located in the resort destination area of Shore Drive. 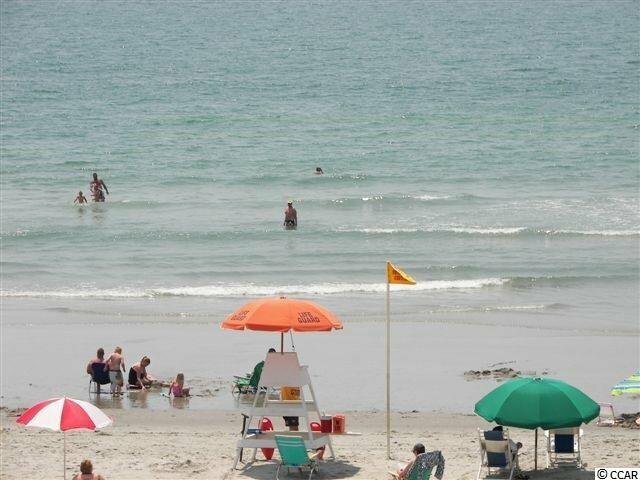 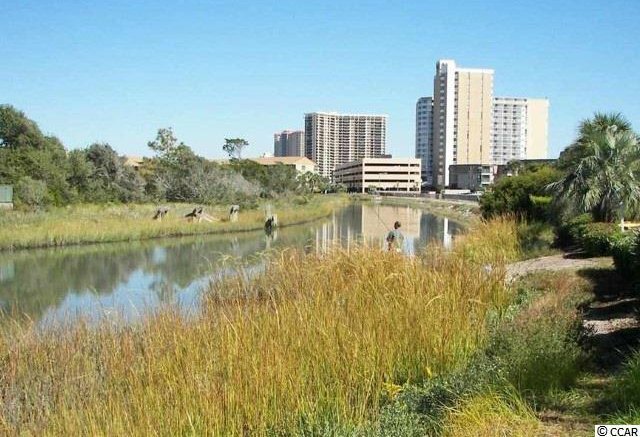 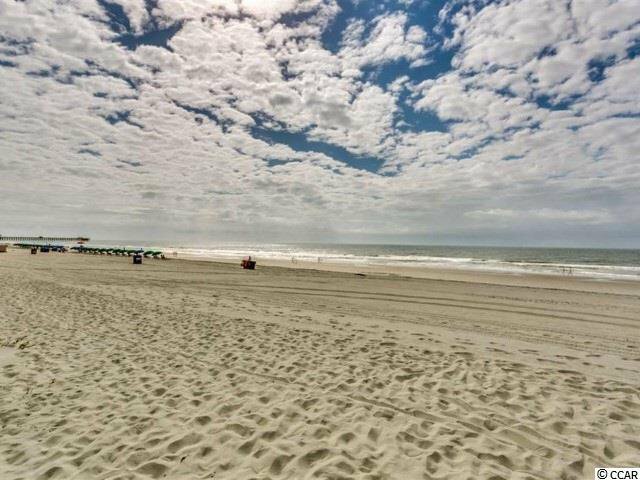 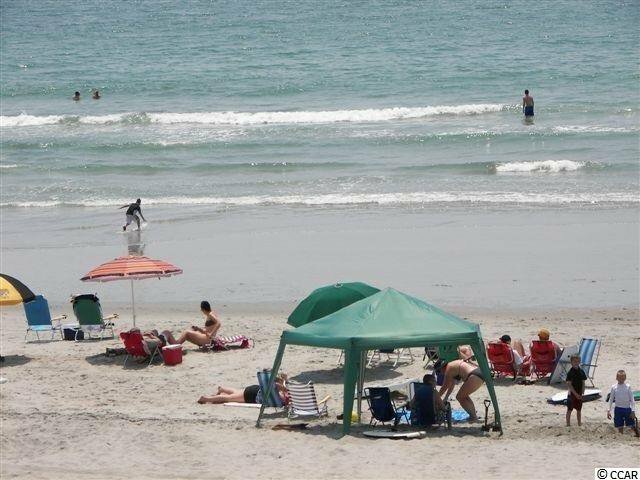 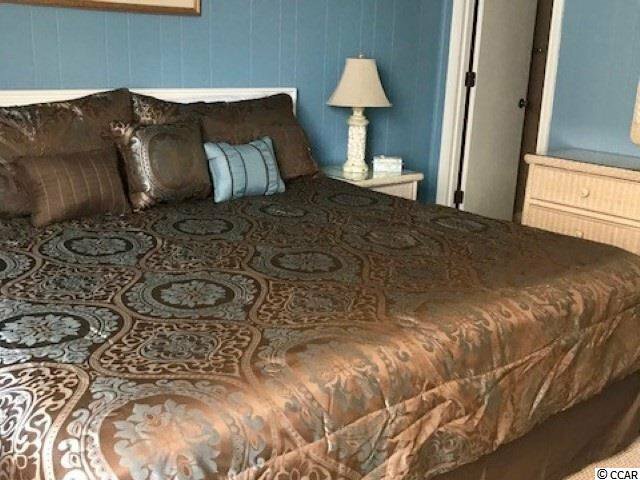 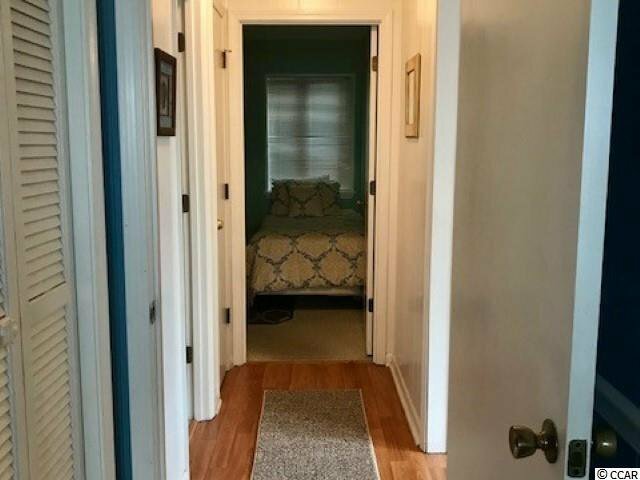 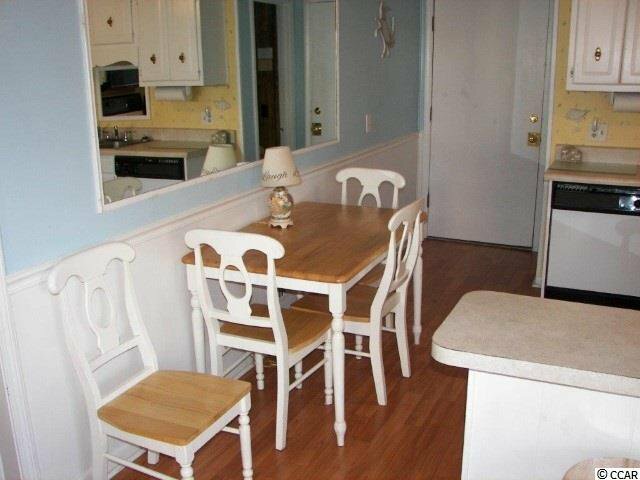 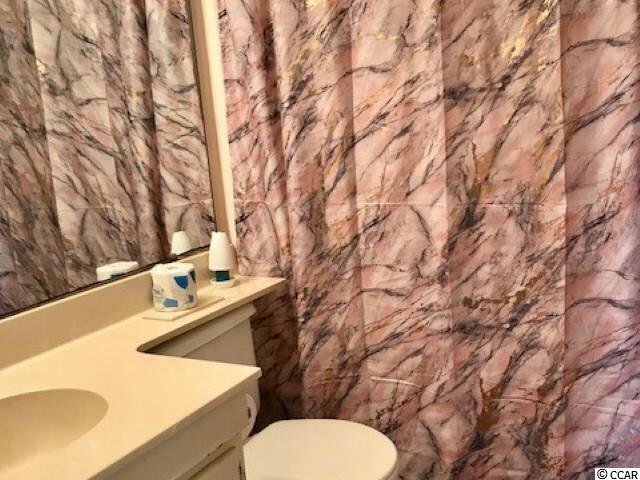 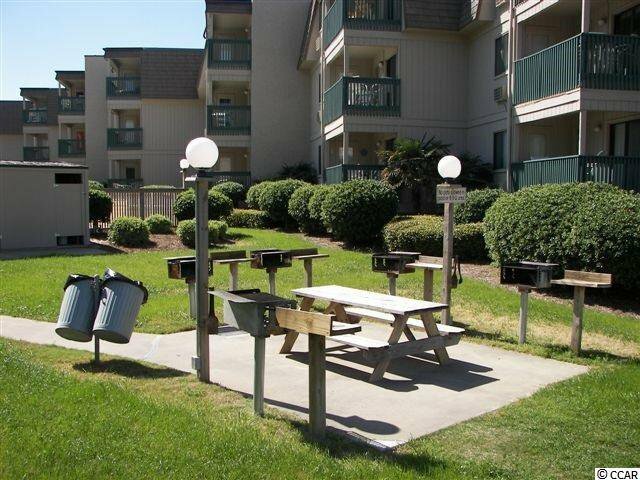 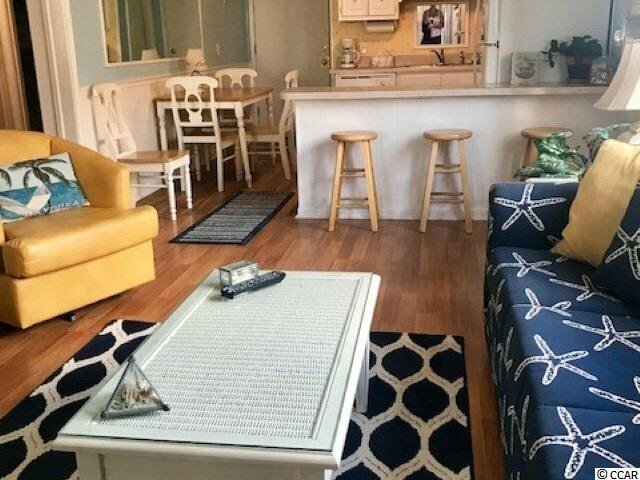 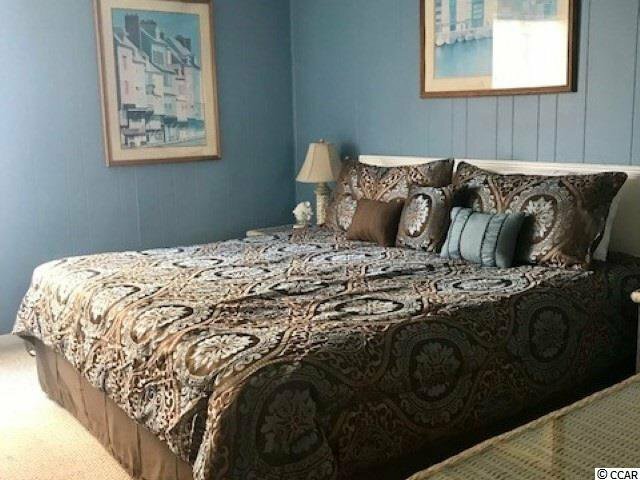 This area has always been an extremely popular area among owners and visitors because of the pristine beaches, and its convenience to many of Myrtle Beach’s amenities. 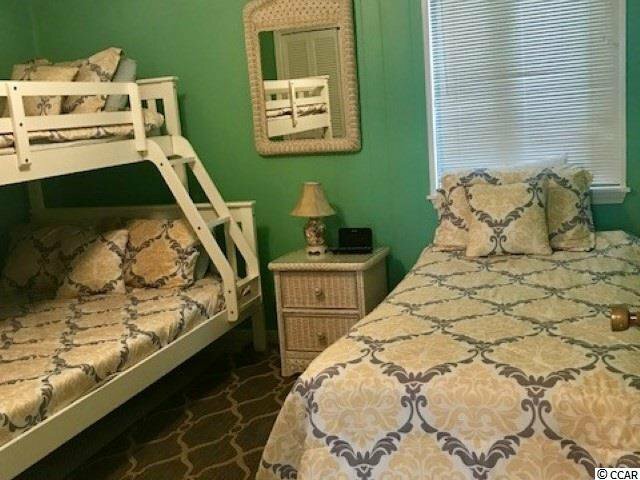 Just a short drive from your unit is the Carolina Opry and the Alabama Theatre, two of the most attractive family entertainment locations. 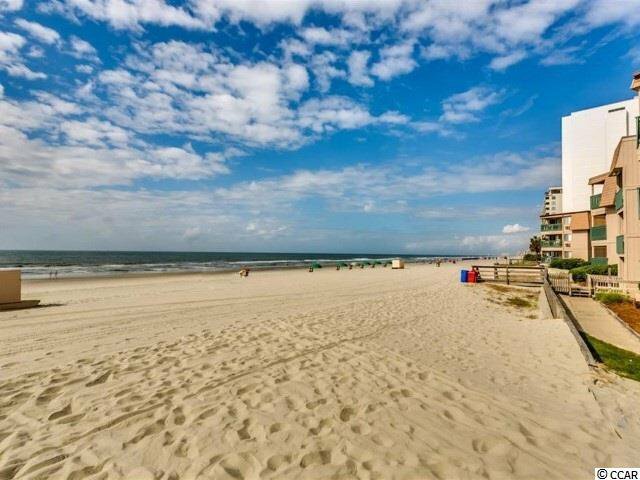 For the shoppers, Tanger Outlets, Market Common, Broadway at the Beach, the Coastal Grand Mall and Barefoot Landing are just minutes away. 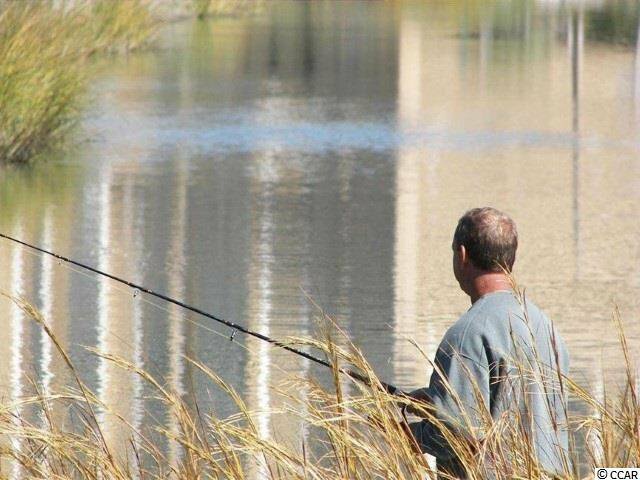 In addition, the choices of dining are endless and challenging golf is close no matter what direction you drive. 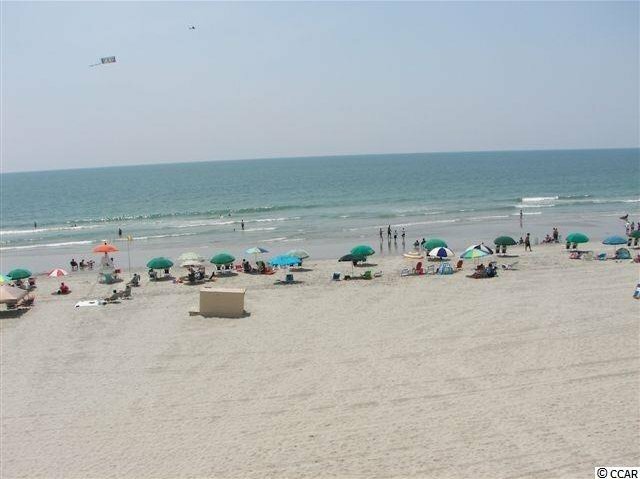 Please make an appointment to see A Place At The Beach III-I-1A. 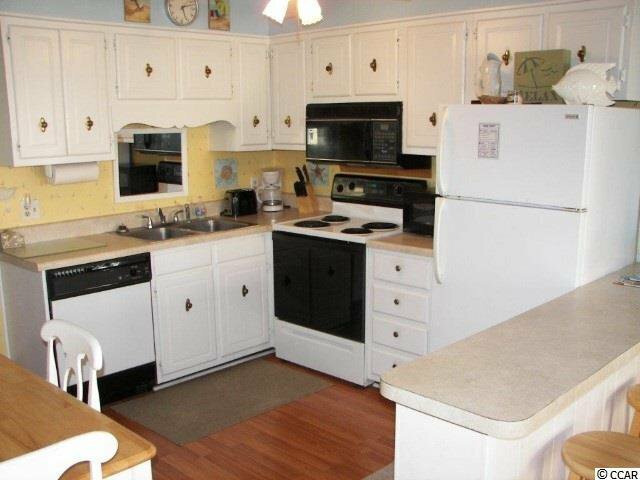 The measurements are approximate and not guaranteed. 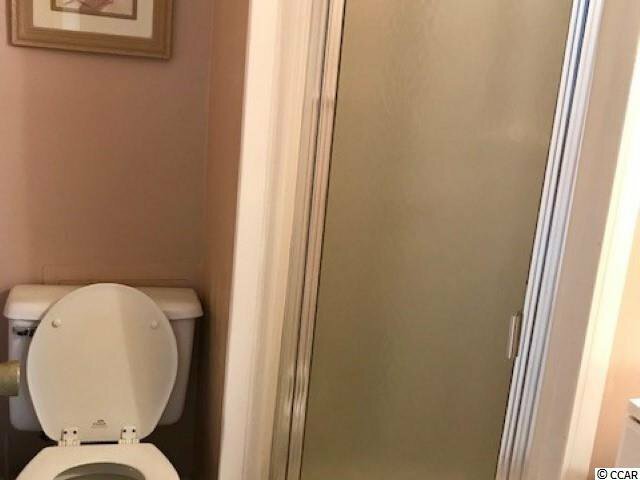 The buyer is responsible for all verification.